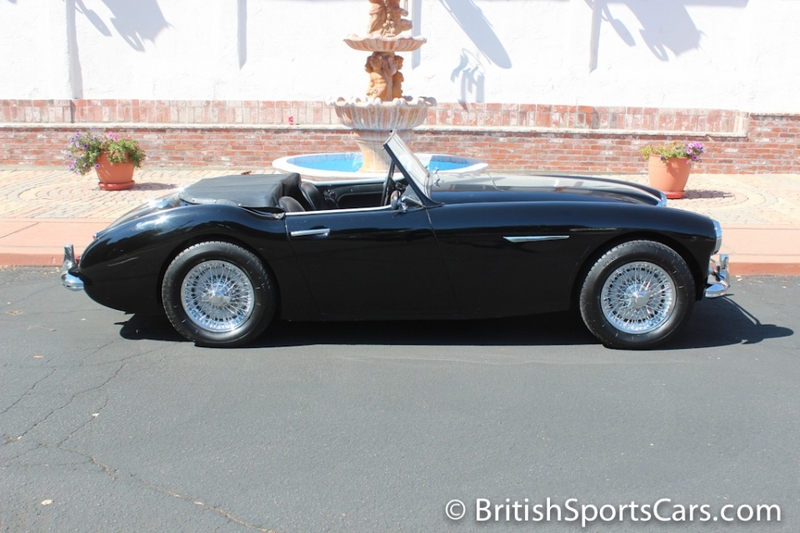 You're looking at a 1959 Austin Healey 100/6 that's a longtime California car still wearing its original black-and-gold license plates. 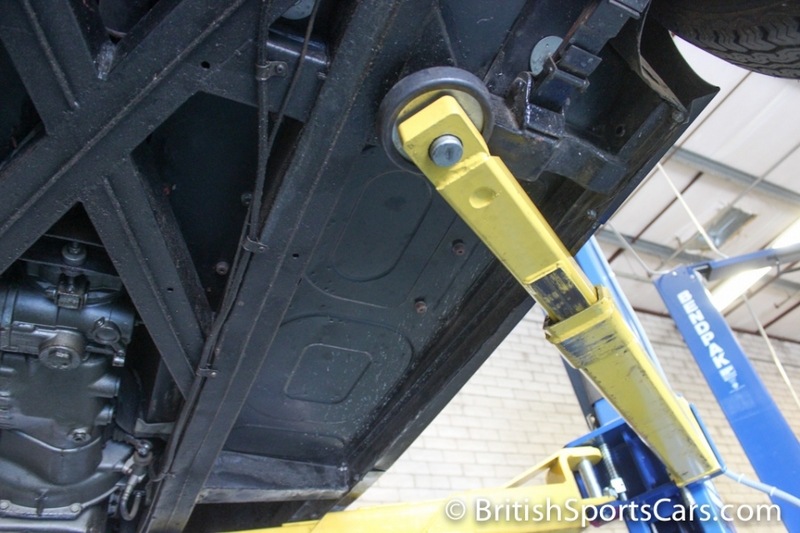 The underside of this car is very solid, showing no rust and having straight frame rails. The paint and body is very nice, but this is a somewhat older restoration that does show some wear. . The upholstery is finished in leather, and shows almost no wear at all. 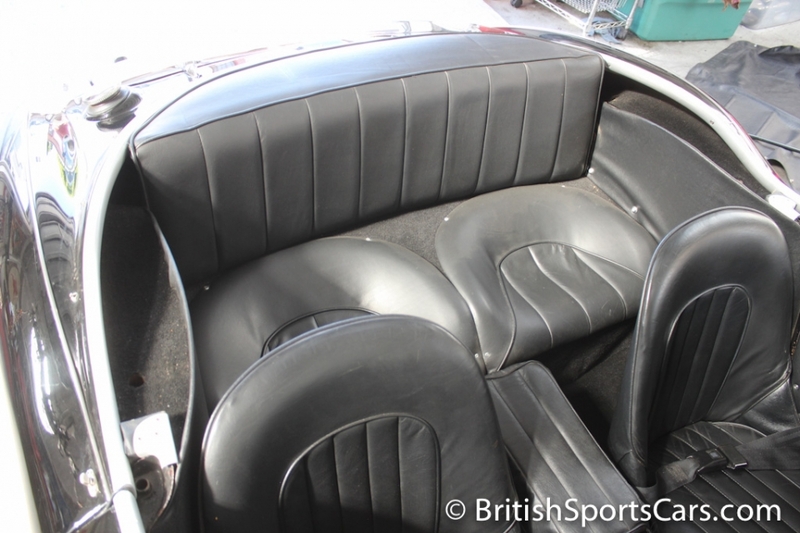 The car comes with a convertible top and side curtains that are in like-new condition. This is a fantastic-driving car that starts right up and sounds great. It really is a pleasure to drive. Please feel free to contact us with any questions you have.